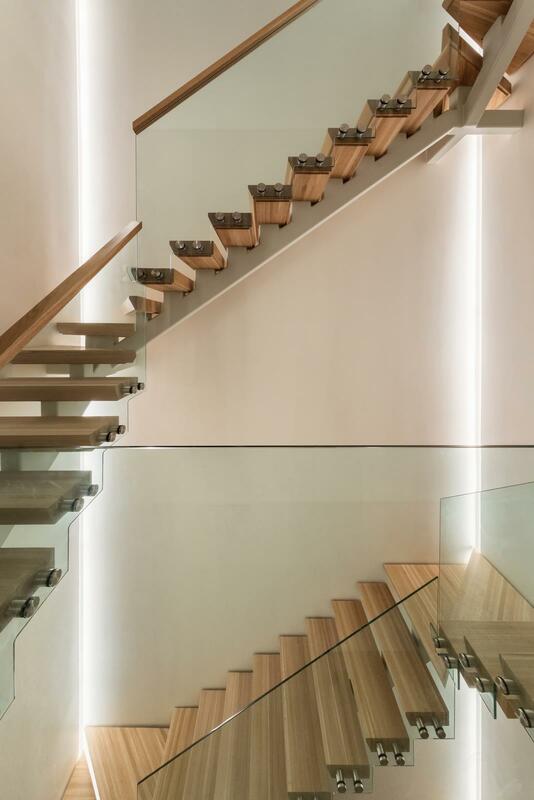 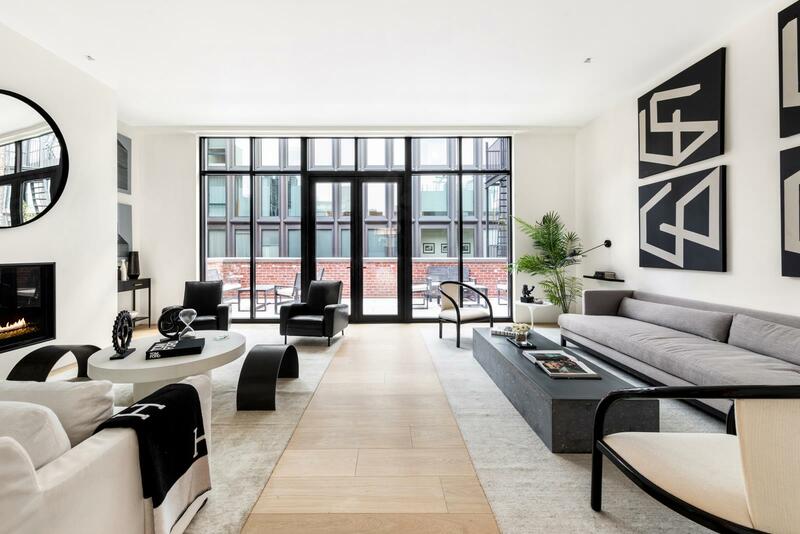 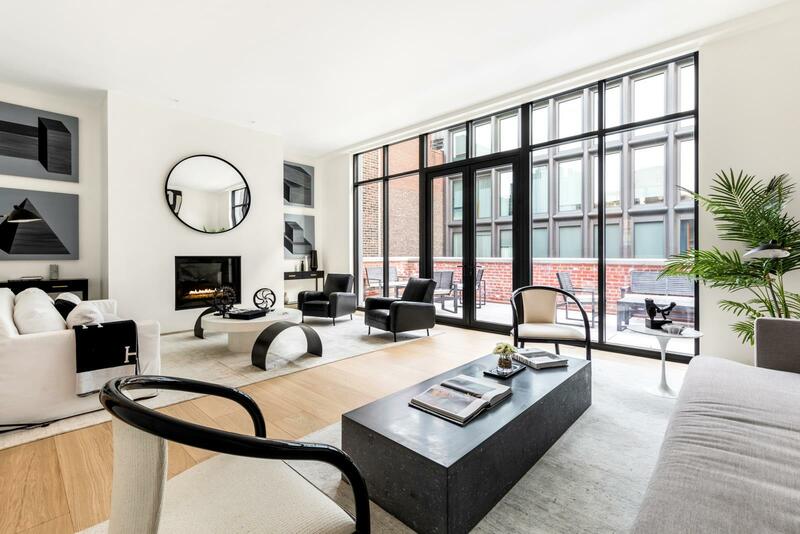 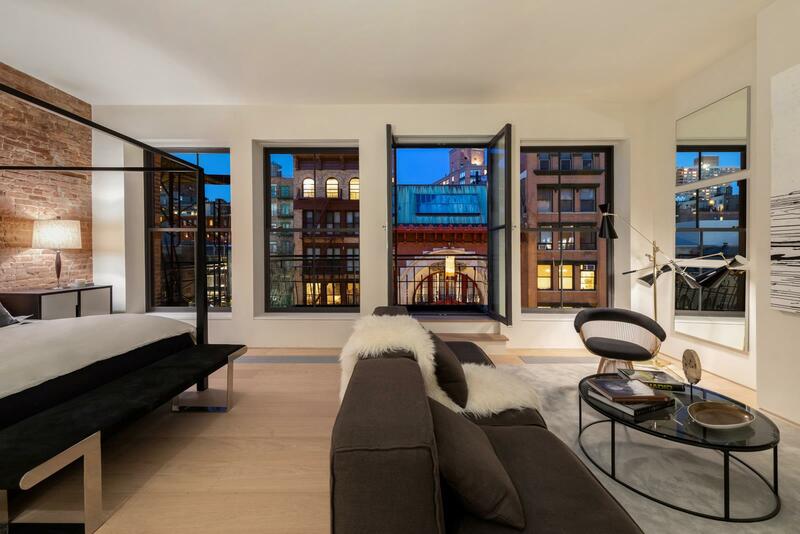 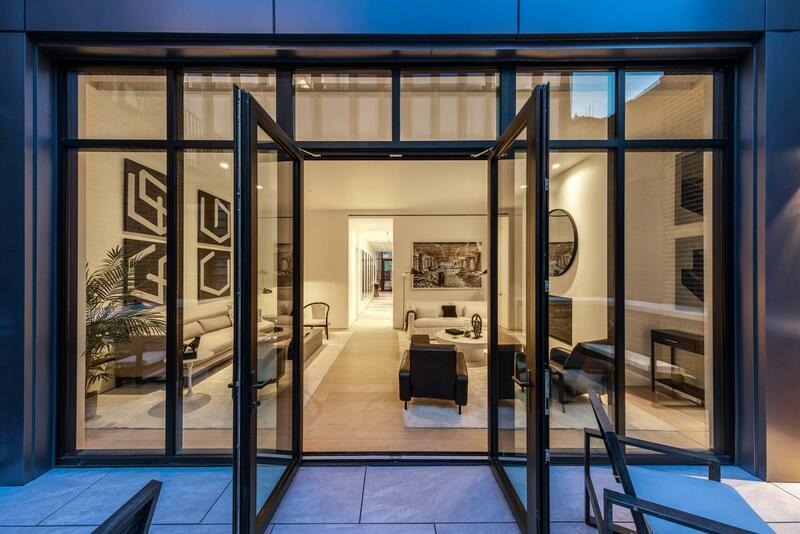 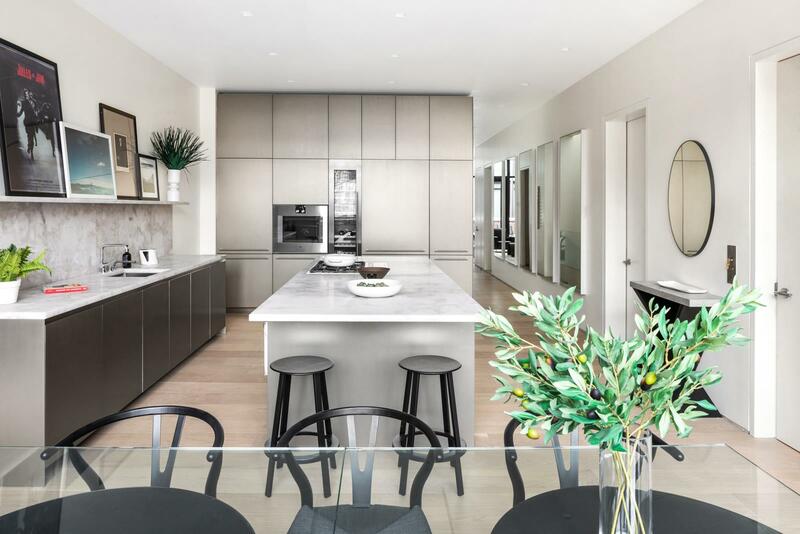 Boasting exquisite interiors and a quartet of private outdoor spaces, this luminous 3-bedroom, 3.5-bathroom duplex penthouse redefines indoor/outdoor living in Manhattan. 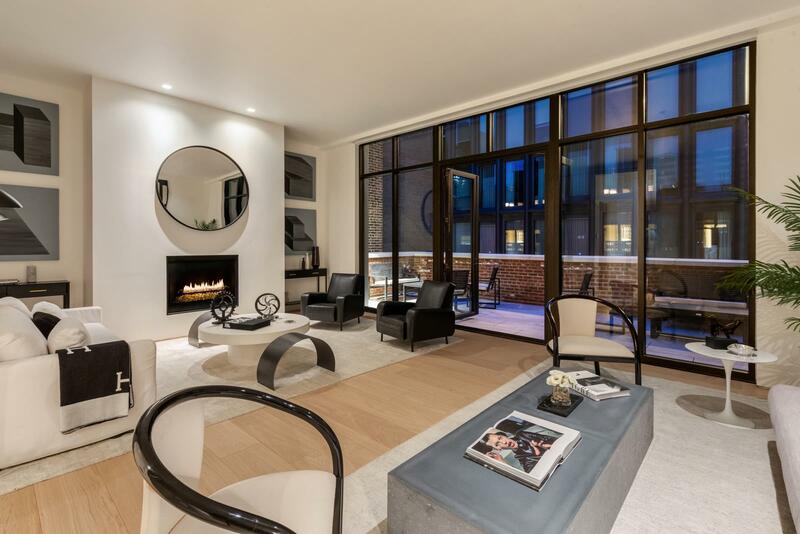 Features of this 4,602 sq. 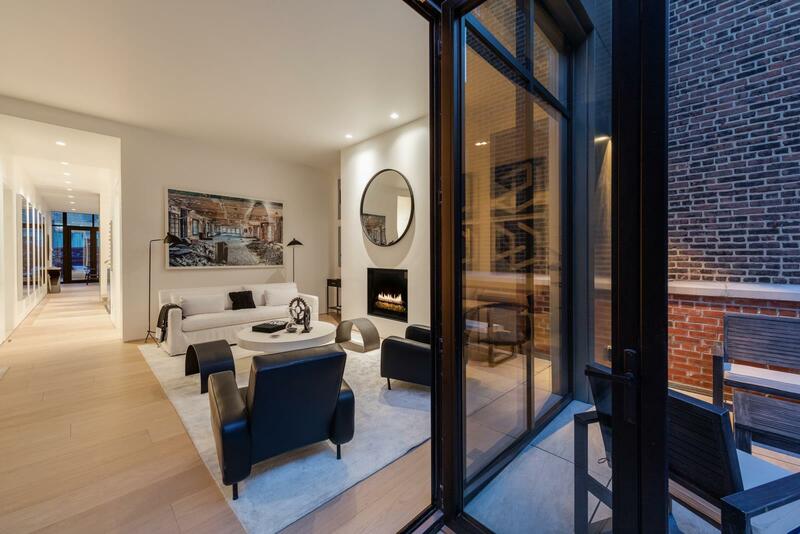 ft. home include 10-inch wide European oak floors, airy 10.5-ft ceilings, an in-home washer/dryer, a private keyed elevator entrance, and 1,594 sq. 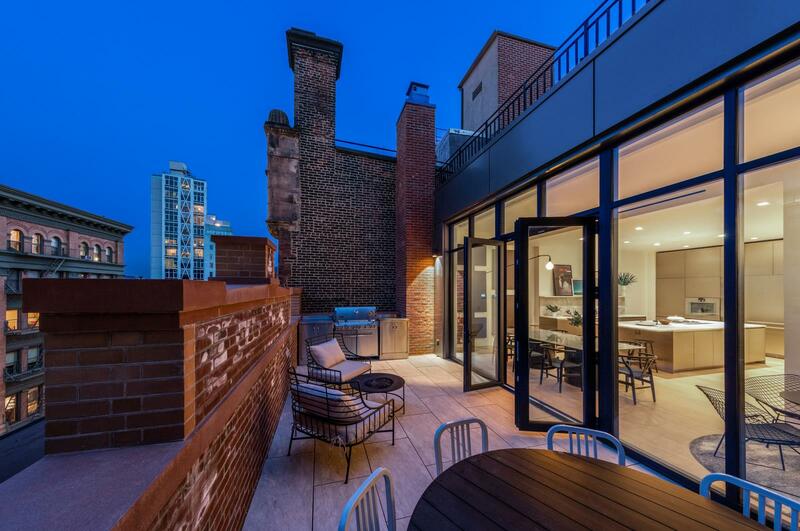 ft. of outdoor space comprised of a private street-facing balcony, a pair of gorgeous terraces, and a vast rooftop deck complete with a built-in hot tub. 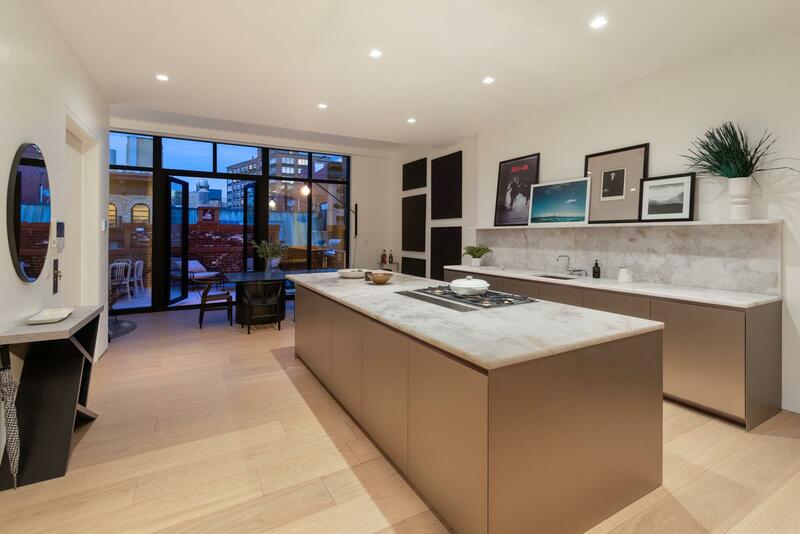 The upper level of the home opens directly into an open-concept dining room and kitchen. 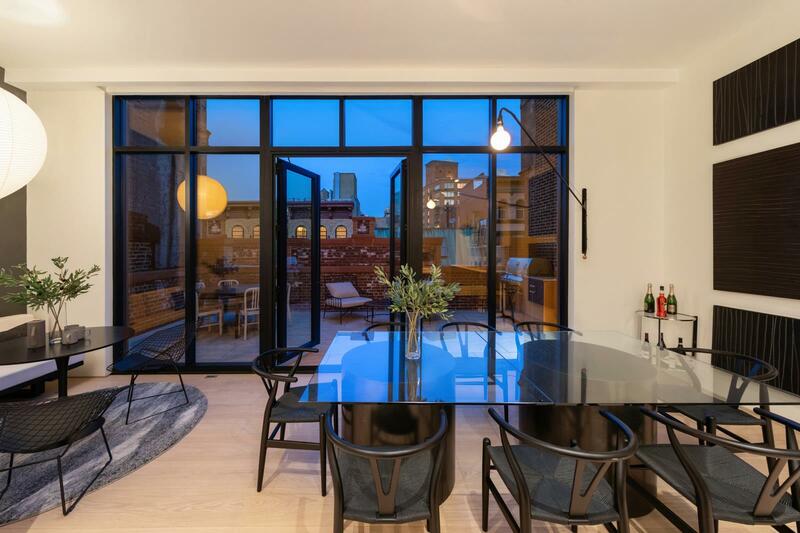 The dining room is augmented with a cozy breakfast nook and leads out onto a north-facing terrace finished with a built-in Weber gas grill. 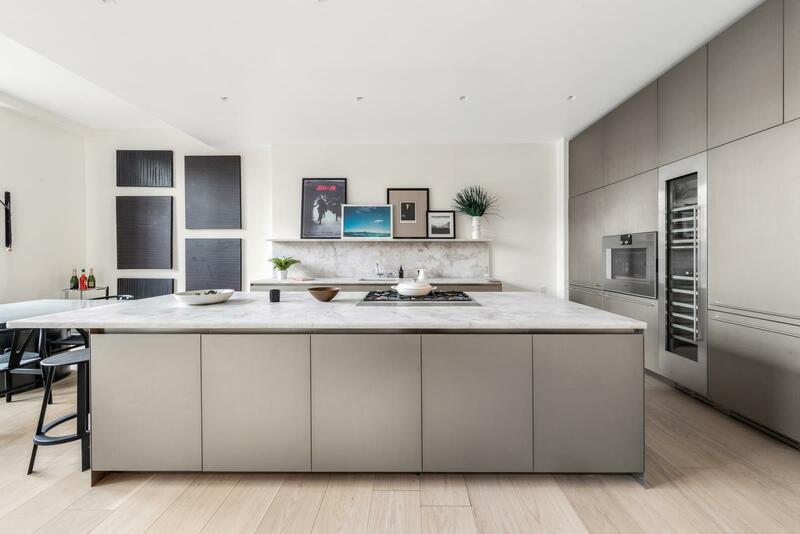 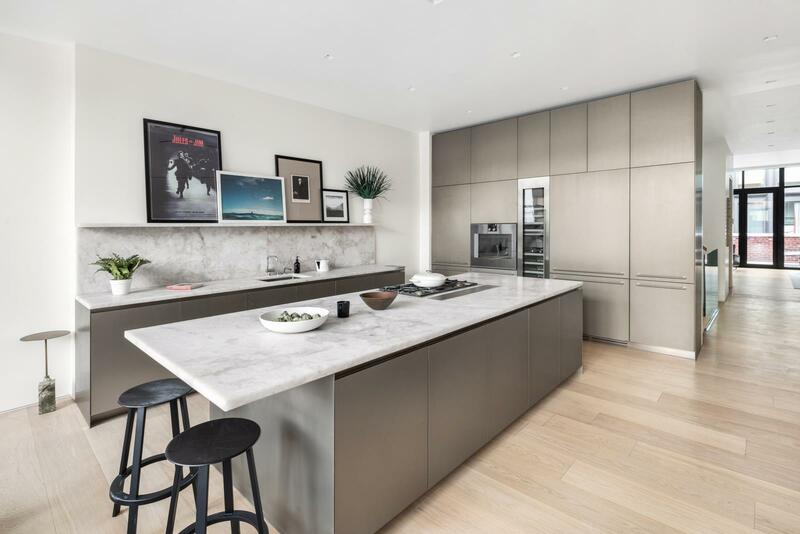 The Boffi-designed kitchen is equipped with sleek white quartzite countertops, a massive eat-in island, and a suite of fully-integrated Gaggenau appliances. 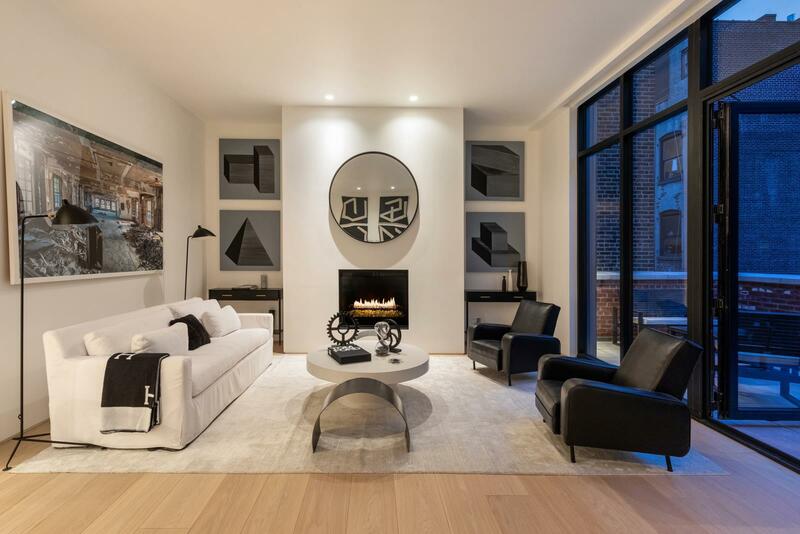 The southern end of the upper level is occupied by a powder room, additional closet space, and a capacious living room adorned with a gas-burning fireplace and a large south-facing terrace. 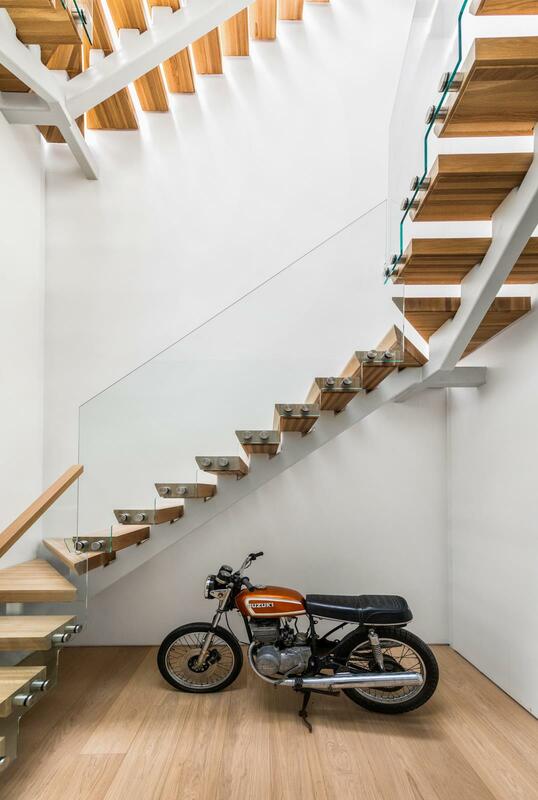 Down a skylit set of floating oak stairs lie a trio of spacious bedrooms, a laundry room, and a windowed home office. 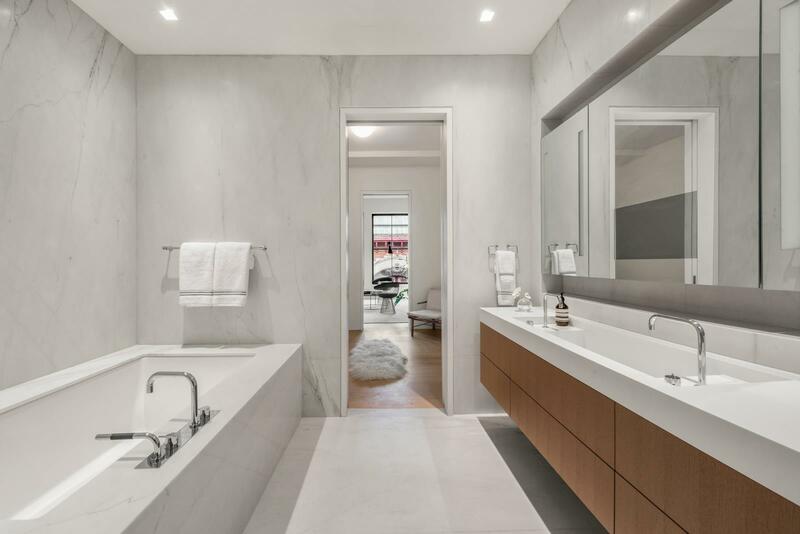 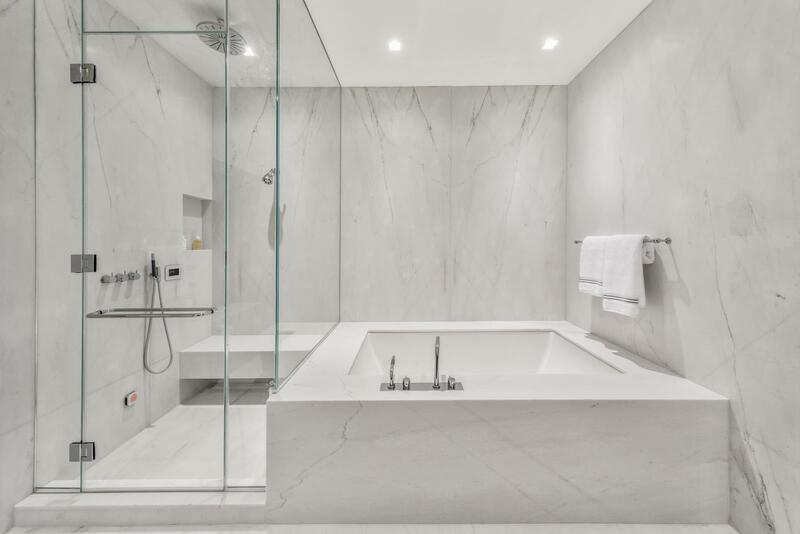 The master suite features a huge walk-in closet, a private balcony, and a spa-like en-suite bathroom with custom Boffi-designed dual vanity sinks, an iTempo walk-in steam shower, and a separate 72-inch ZUMA bathtub. 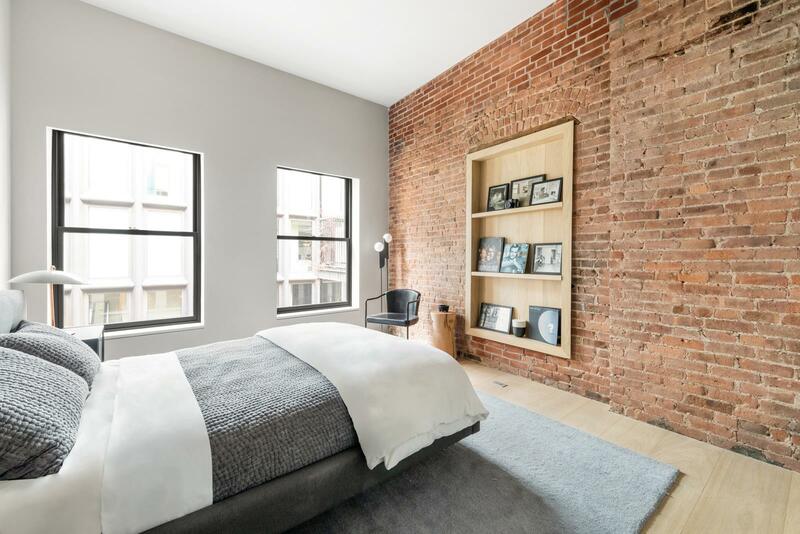 A pair of spacious bedrooms sit opposite the master, each with large reach-in closets and full en-suite bathrooms. 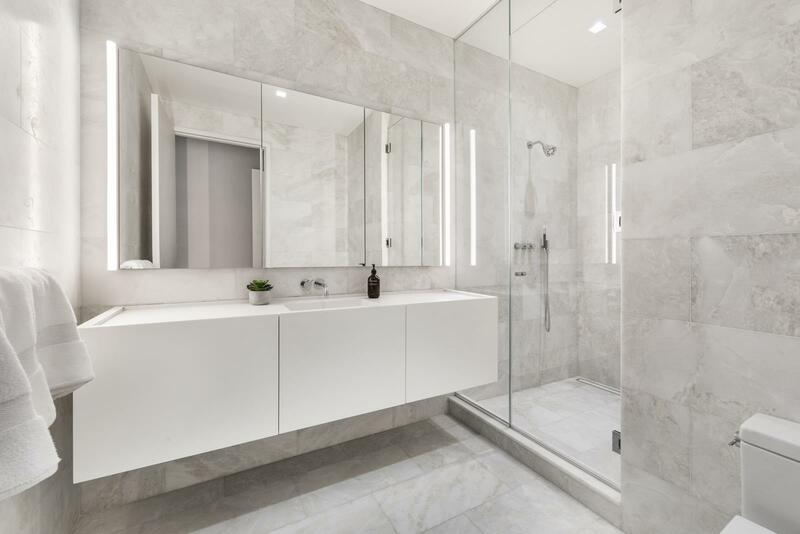 Crowning it all is a 960 sq. 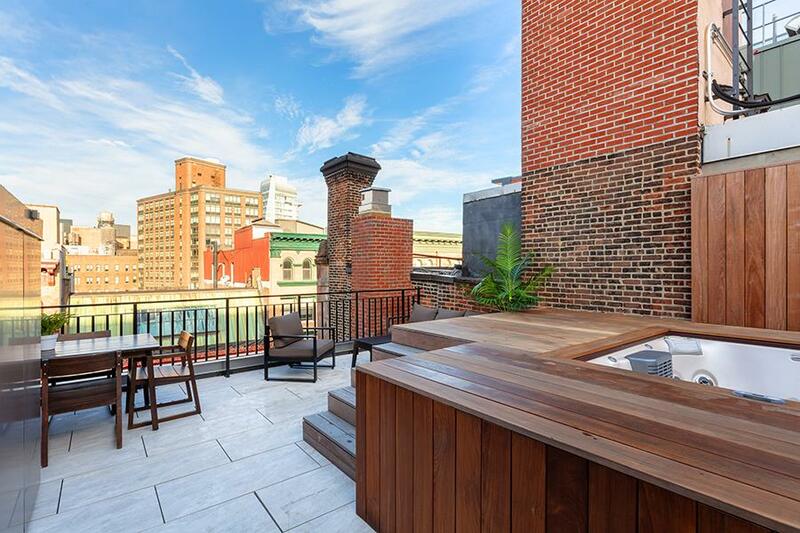 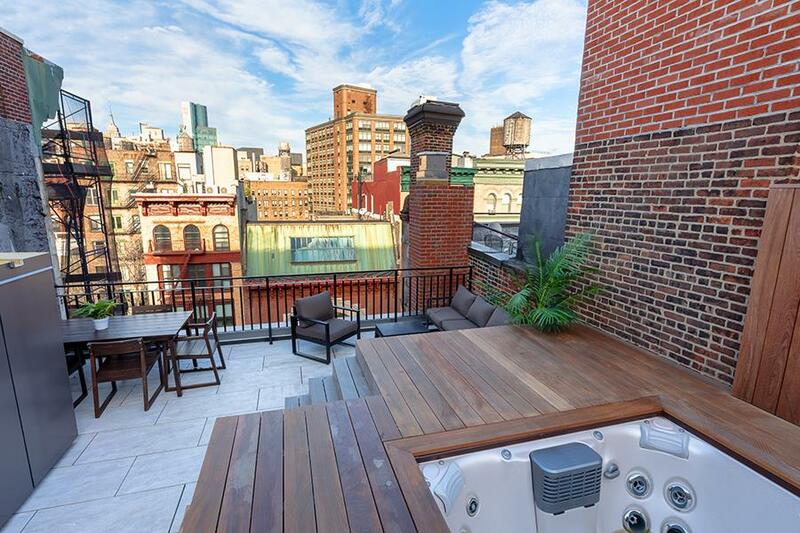 ft. rooftop deck that possesses picturesque views of the surrounding skyline. 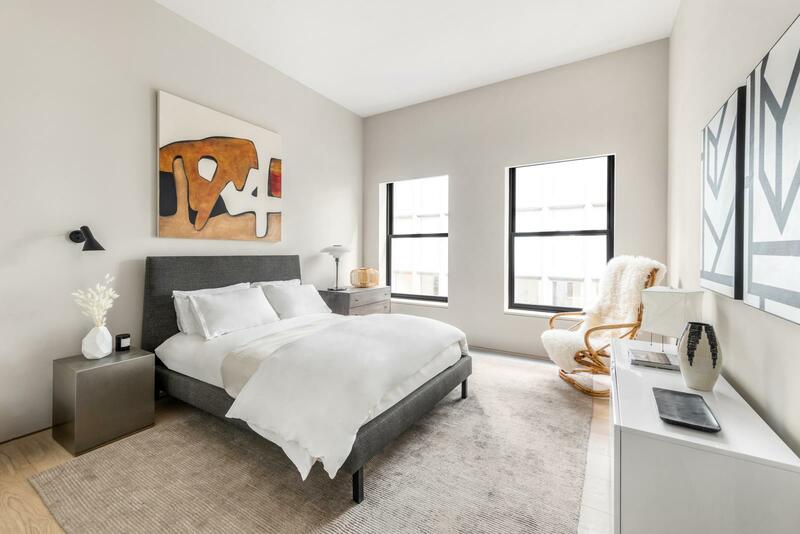 41 Great Jones is a boutique condominium designed by Morris Adjmi Architects and developed by Blumenfeld Development Group. 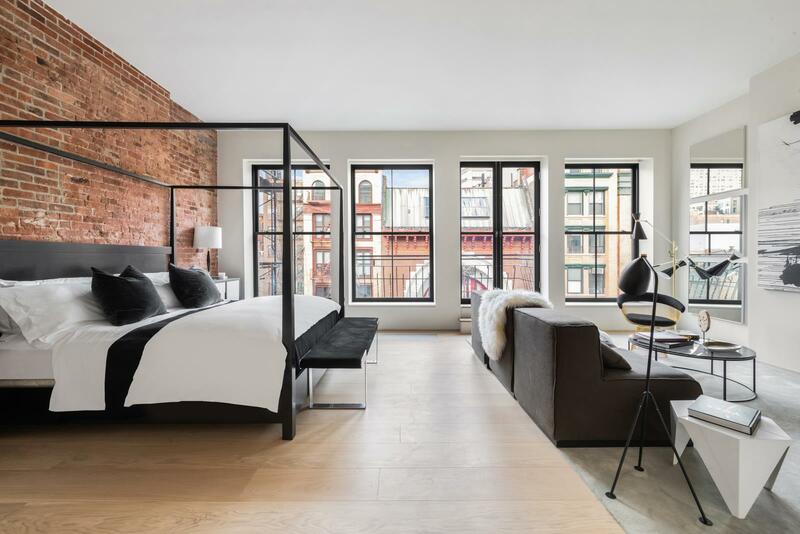 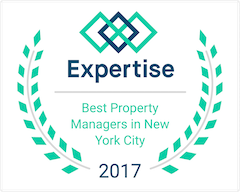 It is at the nexus of SoHo, the West Village, the East Village, NoLita, and the Lower East Side, and is close to a number of trendy restaurants, shops, bars, galleries, theatres, and cafes. 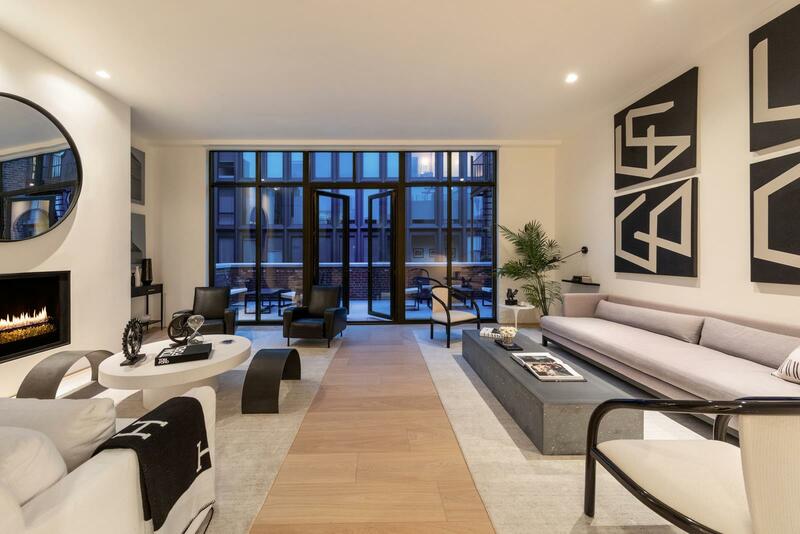 The building comes with private storage and a virtual doorman system.